After Ron Riedel’s children graduated from high school, he and his wife seemed to socialize less. They weren’t meeting friends at soccer games, school plays and other kid-related events. So Riedel formed a baby-boomer group that hosts regular game nights — everything from lawn games to Connect Four — and weekly dinners. “It has nothing to do with the games,” said Riedel, 55, a furniture-maker in Auburn, Calif.
As baby boomers age, many of the traditional ways to make friends disappear, said Lynda J. Sperazza, an associate professor at the State University of New York at Brockport who studies how the generation spends its free time. “Recreation and leisure are still of utmost importance,” she said. “It is critical to their self-concept and sense of well-being. In Sun City Center, Fla., the Baby Boomer Club organizes parties, dances and game nights, President Linda Moore said. The U.S. Census Bureau defines baby boomers as people born between 1946 and 1964. The definition encompasses Debbie Schwartz, 52, of Mayfield Village, Ohio, who looks forward to her monthly mah-jongg game with friends. Games do help people stay mentally sharp, said Dr. Martha Stearn, executive director of the St. John’s Institute for Cognitive Health in Jackson, Wyo. Each fall, the institute holds a Brain Game Challenge with trivia contests, word games, singalongs and other activities. But Stearn said the social benefits of games are even more vital for brain health than the mental challenges. 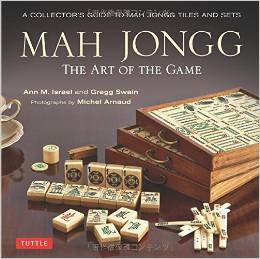 Schwartz, who started the mah-jongg group 15 years ago, said its six members play for fun. Fellow player Judy Palladino, 57, said she and her husband, Vince, like the excuse to get together with friends. “We’re all older. We’re tired. It’s nice to come home and do nothing,” she said. 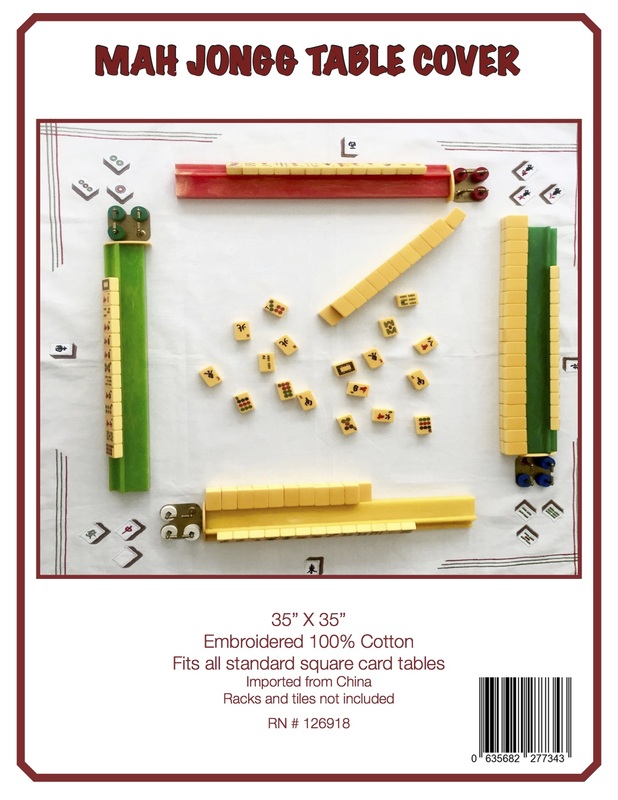 This entry was posted in Mah Jongg and Me and tagged Associated Press, Columbus, mah jongg, Margarita, Mayfield Village, Ohio, The Columbus Dispatch on August 10, 2014 by Mah Jongg and Me. I’m sure playing mahjong game for older’ health. Yes, there is a group on New Albany, OH and they play at the New Albany Country Club! Veronica – thank you so much! I will let Ginny know and I am sure she will be so happy! !